Traditionally, Ayurveda is a very tactile science, utilizing a vast array of treatments and natural substances to facilitate healing. Since these treatments are disease and symptom specific, the client would typically work with a practitioner to determine which therapy is most beneficial for them. 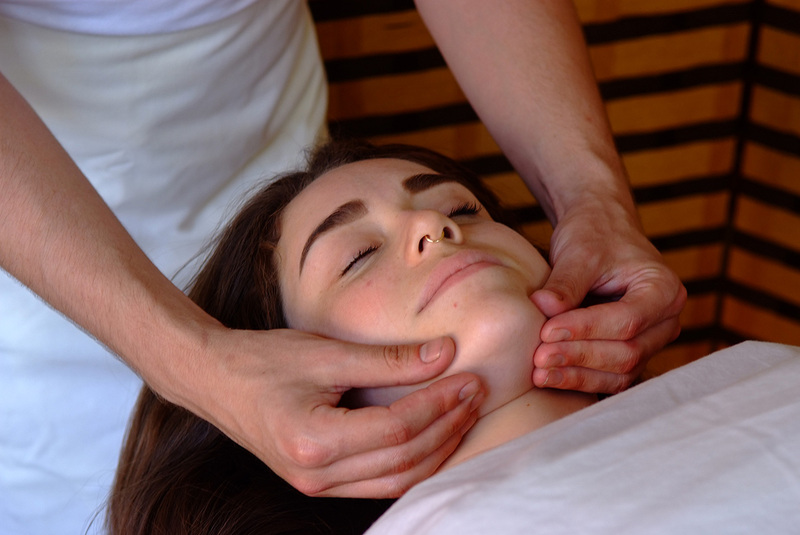 Our menu of classic Ayurvedic treatments was designed with ancient principles to fit the modern lifestyle. They are often given in conjunction with diet, lifestyle, or herbal recommendations and can bring profound healing benefits. 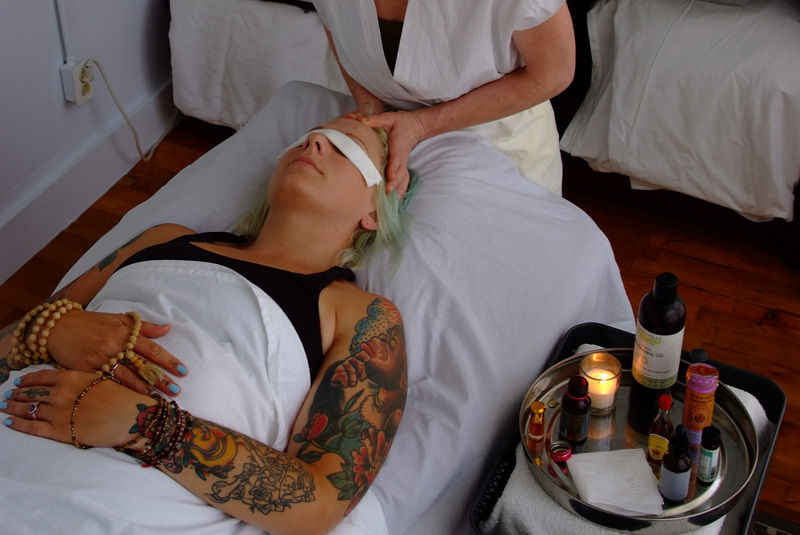 Interested in a Classic Ayurvedic treatment?